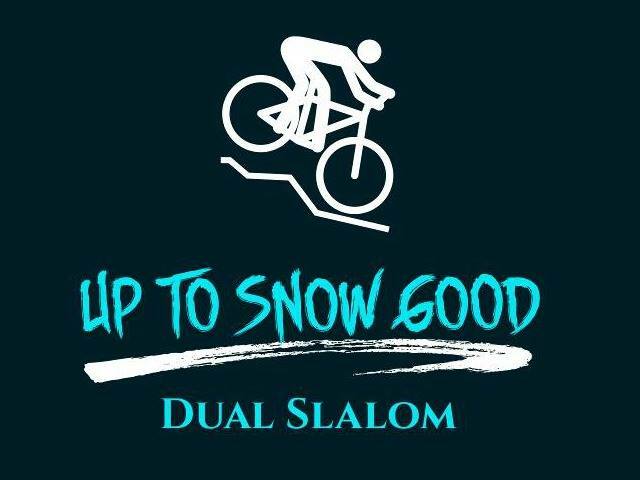 The first of its kind in Wisconsin, Up To Snow Good dual slalom is the most intense, heart pounding and spectator friendly bike event you can imagine. There will be costumes, music, rowdy crowds and epic wipe-outs because this race is on snow! Registration now open! Go to www.uptosnowgood.com to register and find more details.